Lisa Bond is a partner in the firm. Lisa heads the firm’s Divorce/Family Law practice and also practices in the litigation group. Lisa regularly counsels individuals on all areas of divorce and family law. For over 14 years, clients have turned to Lisa for advice and counsel in the areas of divorce, child support, child custody, modifications, contempt, prenuptial agreements, contract disputes and personal injury. 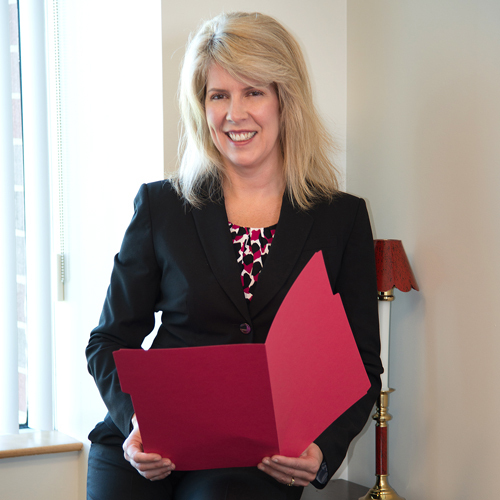 Lisa’s litigation practice includes advising clients on contract and personal injury matters. Lisa routinely represents clients in Probate and Superior Court. She is also a member of the firm’s election Law practice group, which assists candidates and committees in all phases of election law including recounts, campaign finance regulations and voter registration issues. Lisa and her husband, John Doherty live in Taunton, MA. They have two young children. Lisa enjoys yoga and spending time with her family.